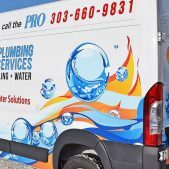 Who should you call when you want the best graphic design in Denver? 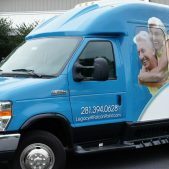 If you want a company that thinks big, you want to call Big Picture Graphics. 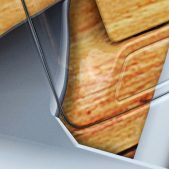 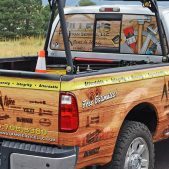 When you need the best in graphic design, your Denver customers are going to be impressed by what we can do for you. 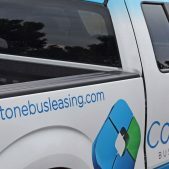 You need a company with a big vision. 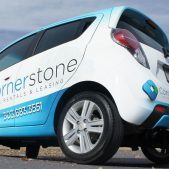 We have that vision, and we believe there are no limits to what we can do to help you promote your company’s unique brand or exclusive message like it has never been done before. 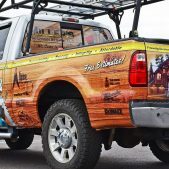 If you are looking for a talented graphic designer, Denver based Big Picture Graphics, has absolutely everything you need to achieve the ultimate in graphic design. 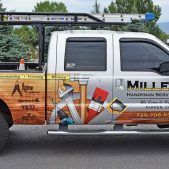 We can help develop your brand from the ground up, or give your current image a boost. 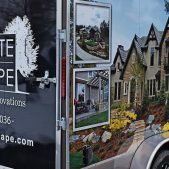 From start to finish, our talented in-house graphic design team is ready, willing, and able to assist you in shaping your marketing strategy and/or individual marketing elements to be more effective and have a greater impact on your target audience. 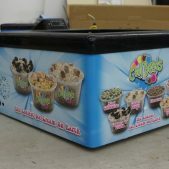 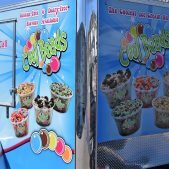 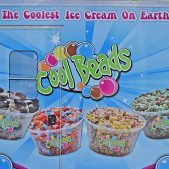 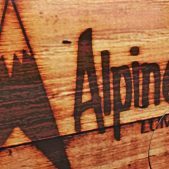 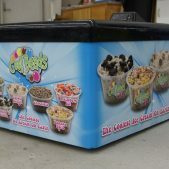 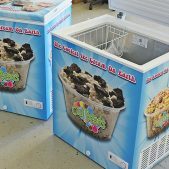 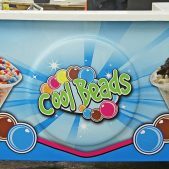 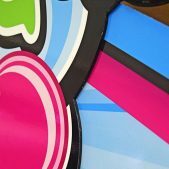 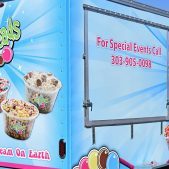 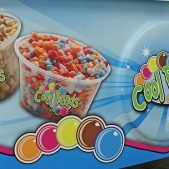 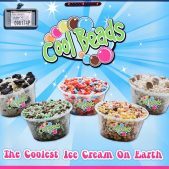 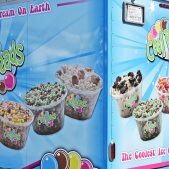 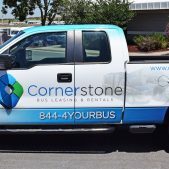 We can work with you to design the perfect sign or display for your business and convey your unique message to your target audience in an impactful and unforgettable way. 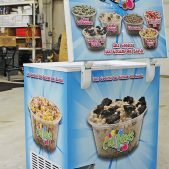 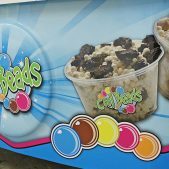 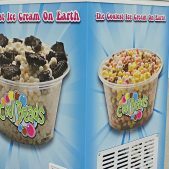 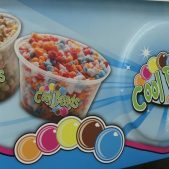 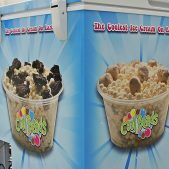 Whether your business is considering 3D raised lettering, LED or backlit signs, informational and wayfinding signs, Point-of-Purchase (POP) displays, digital signage, or even menu boards, we can deliver a stunning project for your use. 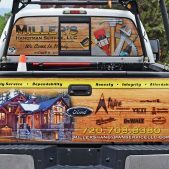 But don’t stop at signs and displays…think BIG! 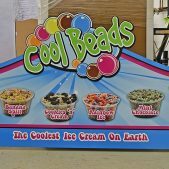 Do you have a storefront or office space that needs some pizzazz? 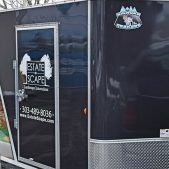 Why not use that prime real estate to advertise your business? 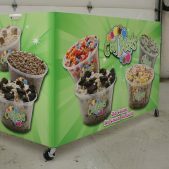 Big Picture Graphics can help design and put in place various vinyl applications that can transform a previously underutilized space into a one-of-a-kind, high-impact marketing piece. 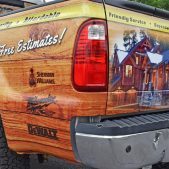 We can install printed graphics on many surfaces including floors, walls, windows, garages, and more and can even wrap an entire outside wall of your building so that passersby and drivers alike can’t help but stop and pay attention! 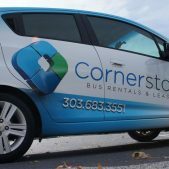 Speaking of drivers, did you know that fleet graphics increase brand recognition 15 times greater than any other form of advertising? 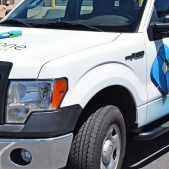 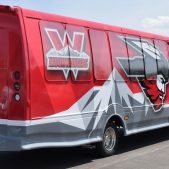 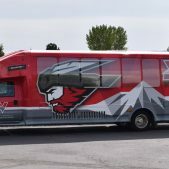 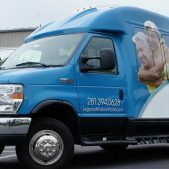 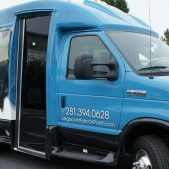 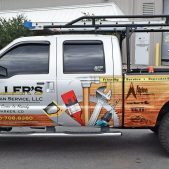 It’s true, and Big Picture Graphics can enhance your fleet vehicles with matching graphics using either basic logo and lettering packages, stripe packages, or wrap graphics that will ensure that you stand out from the competition. 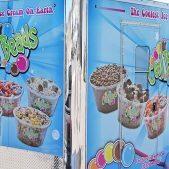 At Big Picture Graphics, we are committed to your satisfaction and do not consider the job done until you are 100% satisfied. 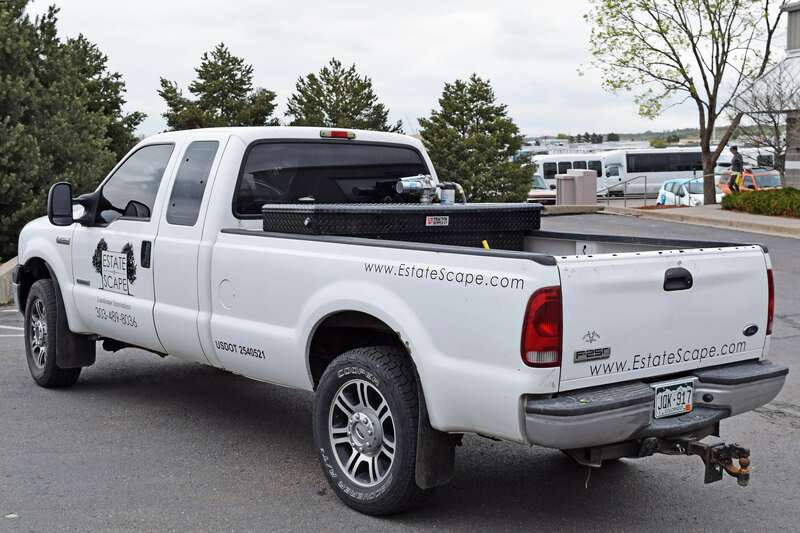 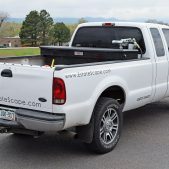 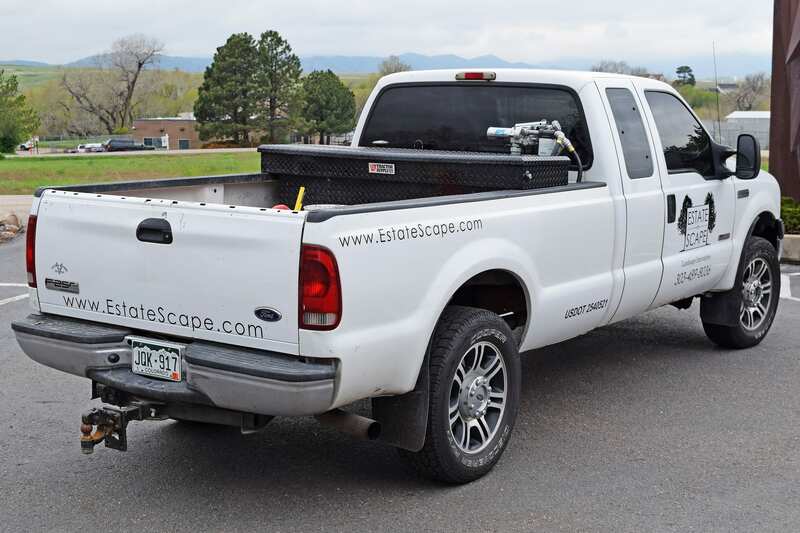 Give us a call today at (720) 881-3988 for a free quote. 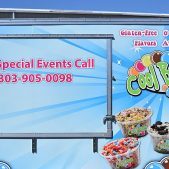 Big Picture Graphics, the artistic professionals to call when you want the best graphic design in Denver. 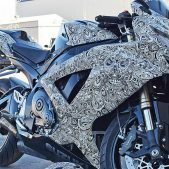 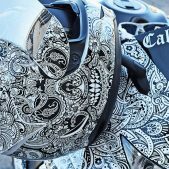 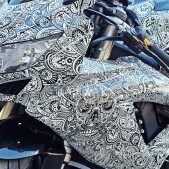 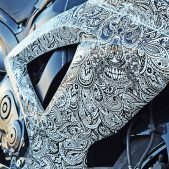 Having had a great experience using Big Picture Graphics, Andrew requested a custom vehicle wrap on his personal speed bike to match his existing helmet. 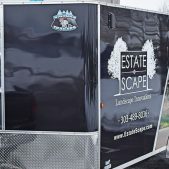 The client came to Big Picture Graphics needing full branding support. 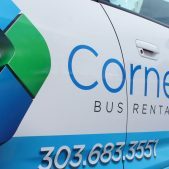 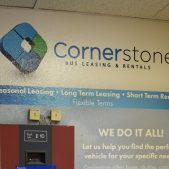 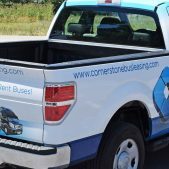 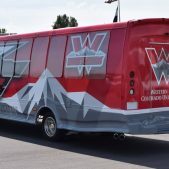 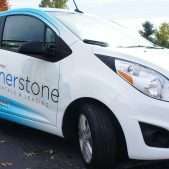 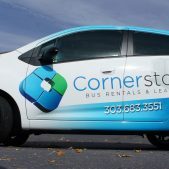 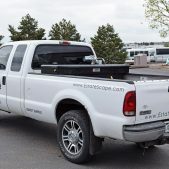 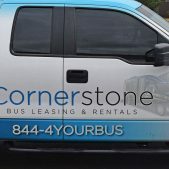 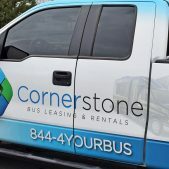 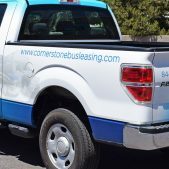 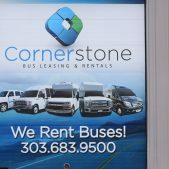 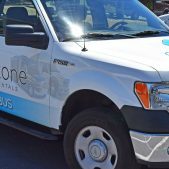 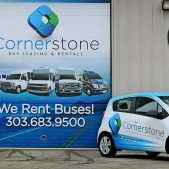 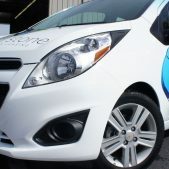 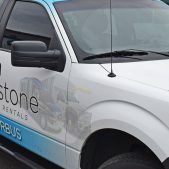 A sister company, Cornerstone benefits from working side-by-side with Big Picture Graphics, having to brand their business via vehicles, walls, and graphic design. 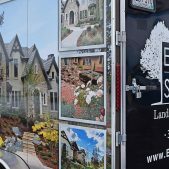 Hall Contracting wanted to change their image and name to attract a high-end clientele. 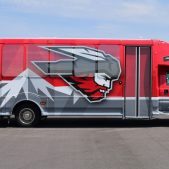 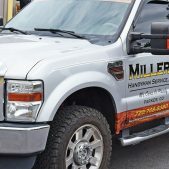 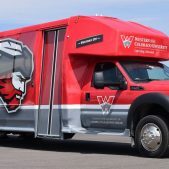 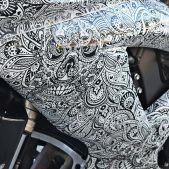 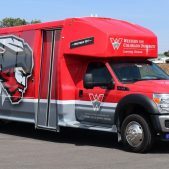 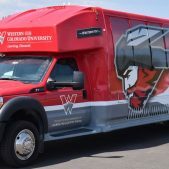 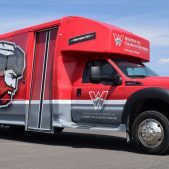 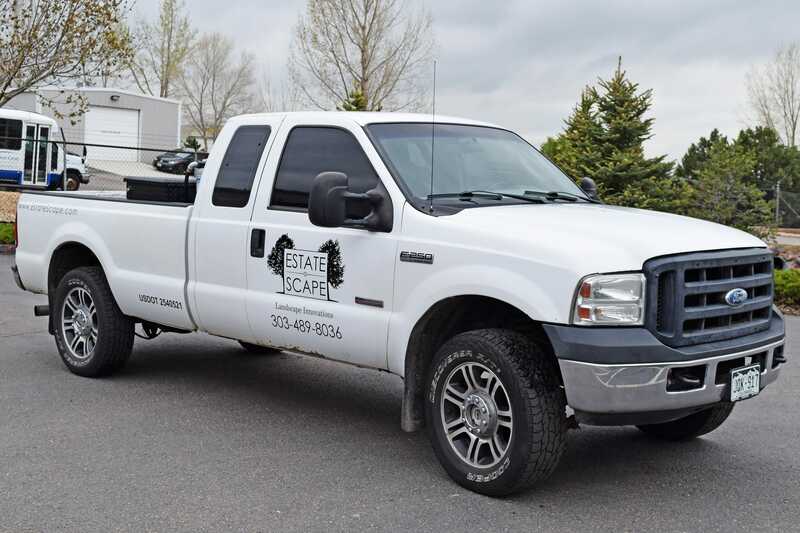 Needing their logo updated and wanting a powerful statement on the vehicles, Millers came to Big Picture Graphics seeking a higher-end solution on service, material, and quality. 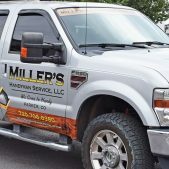 Millers Handyman Service came to us with one truck and now wants ALL of his vehicles current and future to roll through Big Picture. 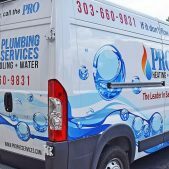 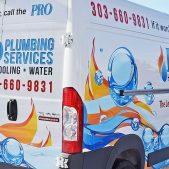 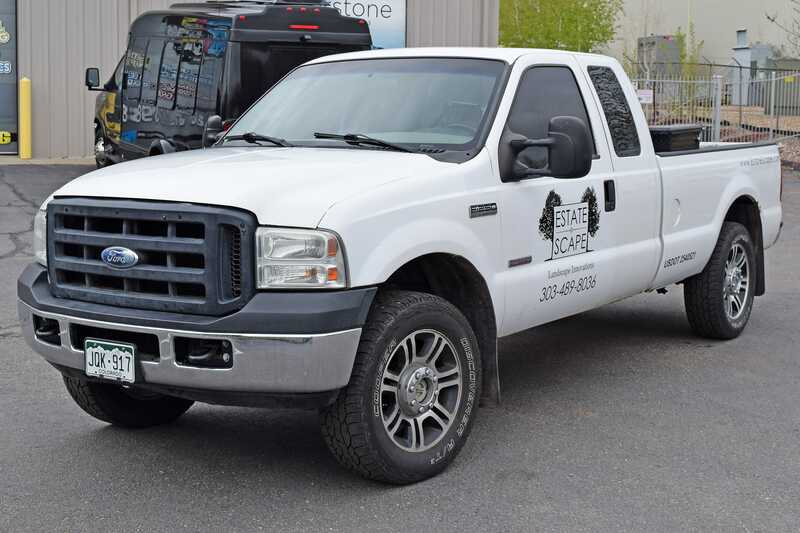 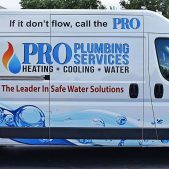 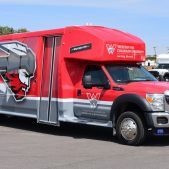 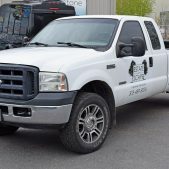 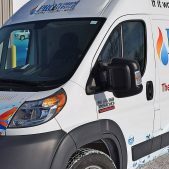 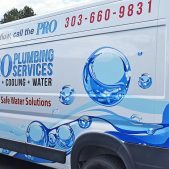 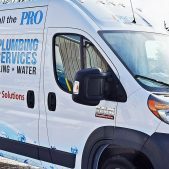 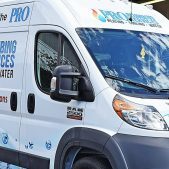 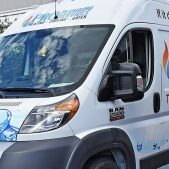 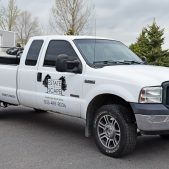 In need of an updated look to their vehicles Pro Plumbing turned to Big Picture Graphics for what we do best – create award winning, eye-catching vehicle wraps. 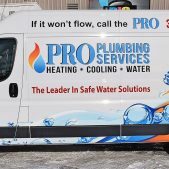 These newly wrapped vehicles won Plumbing and Mechanical Magazine’s 2015 “Best Looking Van” award.